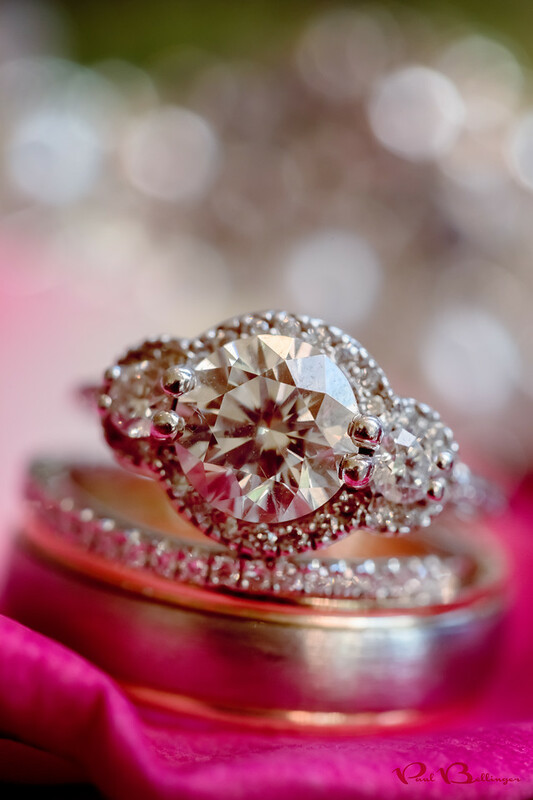 PAUL BELLINGER PHOTOGRAPHY: MONTANA WEDDING PHOTOGRAPHER - IT'S A RING THING! Sarah Williams and I have really tried to step up our ring shots and at our last few weddings together we’ve been taking turns trying to outdo one another in a friendly ring shot competition. It makes us both better and the real winner is the bride and groom because they get some amazing ring photos for their album. Including sparkly foreground and background objects to create nice out of focus bokeh is the main technique we’ve been trying to perfect, and I dare say we’ve done it.